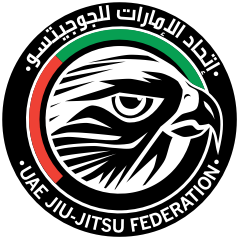 Europe Continental Pro is part of the UAEJJF World Ranking and Abu Dhabi World Professional Jiu-Jitsu Qualifying Series. OPEN TO ALL NATIONALITIES, ALL BELTS KIDS, JUVENILES, ADULTS & MASTERS. Time: 6:00 p.m to 8:30 p.m.